Hail to the Chin! 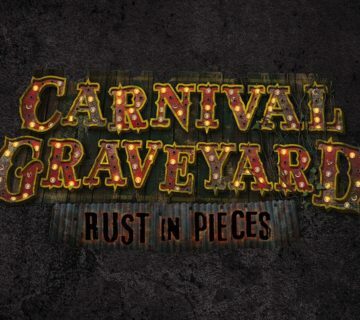 Today Universal has blessed us with a form of something we’ve been asking for since they started using IPs at HHN. We’ll finally be able to start lollygagging with our favorite chainsaw for hand horror icon, Ash Williams. 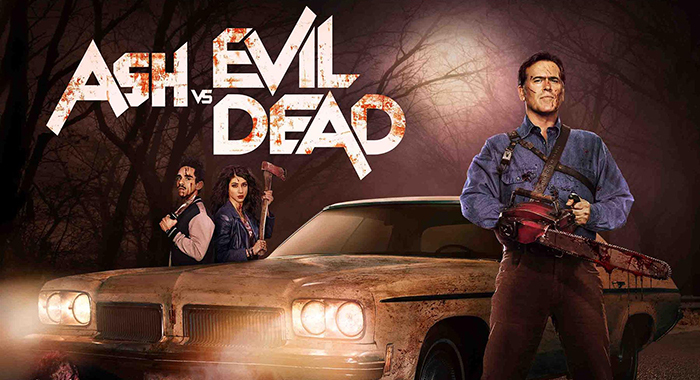 Ash vs Evil Dead, the television continuation of the Evil Dead on Starz network, currently going on it’s third season, will become a haunted maze at this year’s Halloween Horror Nights. 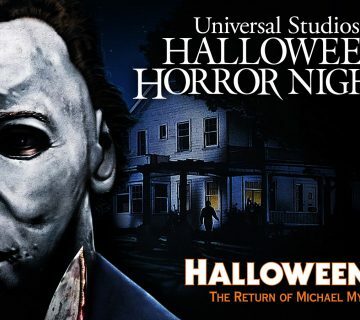 This isn’t the first time we’ve seen Ash at Halloween Horror Nights, you may remember a small Army of Darkness scene in the Silver Screams maze back in 2009. 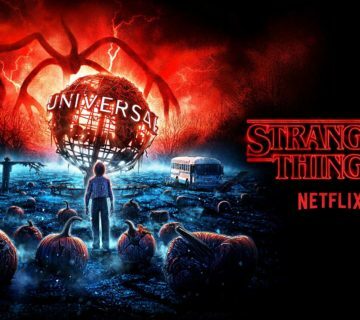 I’m sure we’ll get a ton of memorable scenes and if we are lucky enough, we’ll get a chance to see Ash and the legendary Oldsmobile Delta 88 Royale save us from the Necronomicon and a bunch of deadites! For the most part I expected this house to happen last year and even put out a tweet. While I'm at it, can we get @AshvsEvilDead to grace our wonderful event? I’m a big fan of the show and @GroovyBruce so naturally the first thing I did was check his schedule on his website to see what the possible dates for a surprise visit would be and sure enough he’s free for opening night!